Northeast Harbor Fleet's flotilla of powercraft range from antique wooden launches and the famous Bunker & Ellis picnic boats to the sleek modern Hinkleys. 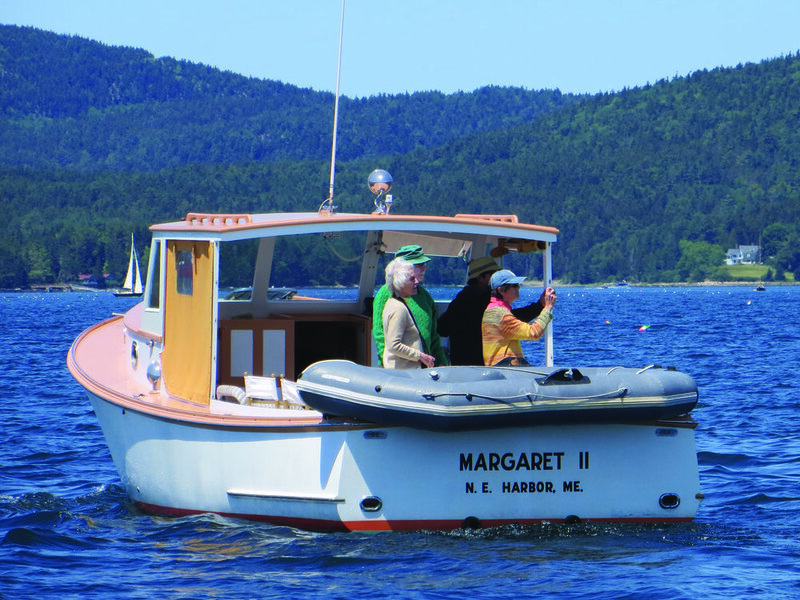 The cold waters of Maine are especially kind to boats, particularly wooden ones, so there is no better place to own one. Equally important are the local expert boat builders and experienced marine mechanics who maintain them meticulously. See local marine services for links.